If your family loves to watch good Christian entertainment, then you’ll truly enjoy Mapelle Films’ newest release, Trust Fund. Based on Jesus’ parable of the Prodigal Son, it’s a modern day parable of sin, a wayward child, the love of a parent, and the redemptive power of God’s love for each of us. Talk about a good movie! 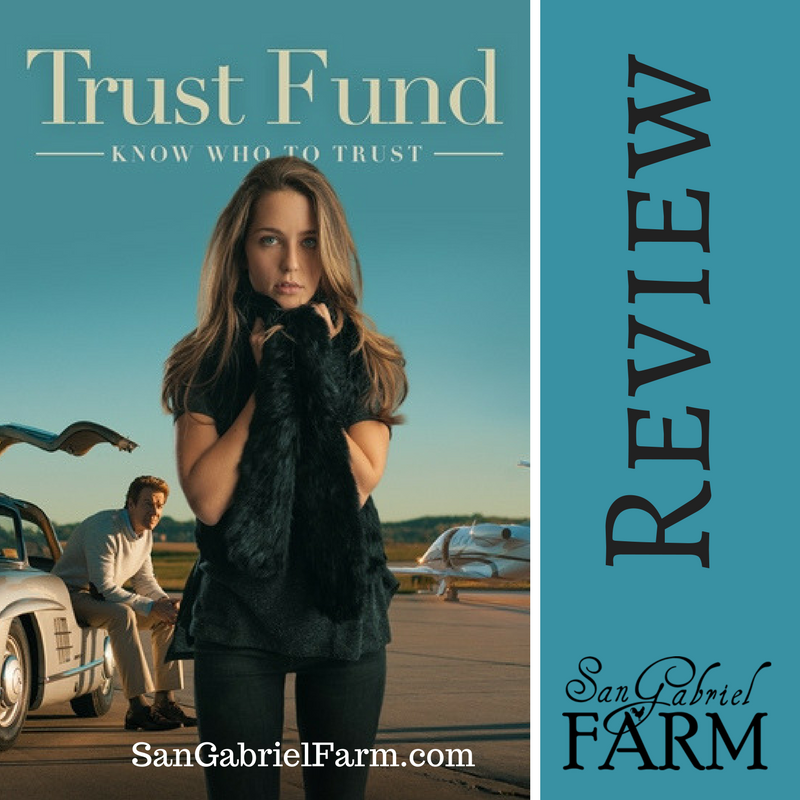 Written and produced by a homeschooler (who graduated in the early ’80s), Trust Fund is well written with really good dialogue, character development, and plot twists. I wasn’t sure what to expect but I was thoroughly pleased. Was entertaining and filmed really well. The acting was good, too. I think this would be a great movie for any age. The book gives better insight into the movie and what the main character is thinking. It goes back and forth between her narrating what’s happening in the movie to her diary entries. Each diary entry corresponds with what’s happened at certain periods in the movie. 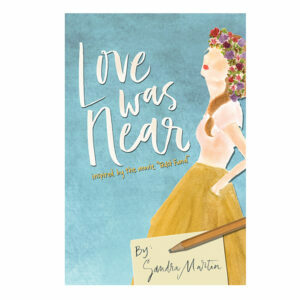 Speaking of the “book”, we were also blessed to read Love Was Near, a companion book to the movie. As Lauren mentioned in her quote above, the book is really a headlong dive into Reese’s thoughts about what is occurring in her life during the movie. It’s meant to be read after the movie by those ladies 12 years of age or older. I enjoyed the movie and would recommend it as a modern look into the prodigal son story in the Bible. 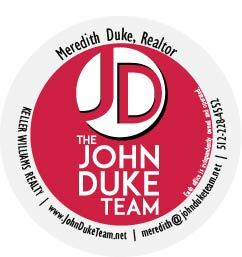 It’s a great opportunity to discuss life issues with your children with events that occur in our current day. Sin is sin, but more than that we have a loving God will rescue us from those sins. We may have consequences to pay here on earth for our bad decisions, but in the end, with God’s grace and forgiveness, eternity is still ours to live out with Him in heaven. There are so many wonderful aspects to this film that it’s really difficult to name any of them without giving anything away. Let me just say that it’s definitely worth the time on a family movie night. Connect with Mapelle Films on social media! 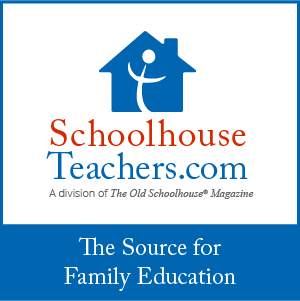 Check out what other Homeschool Review bloggers have to say about this movie as well!